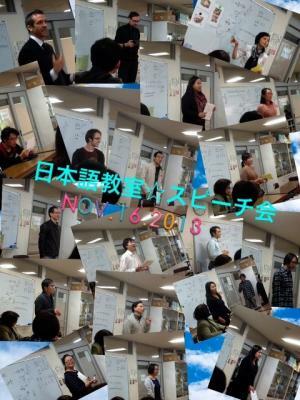 On November 16, special lessons "speech exercise" were held. Some speeches made us think a lot. Anyway everybody made a great speech.